Stand out at your next tradeshow or event. The premium Maui pull-up retractable banner stand is the perfect combination of style, durability, and great price. 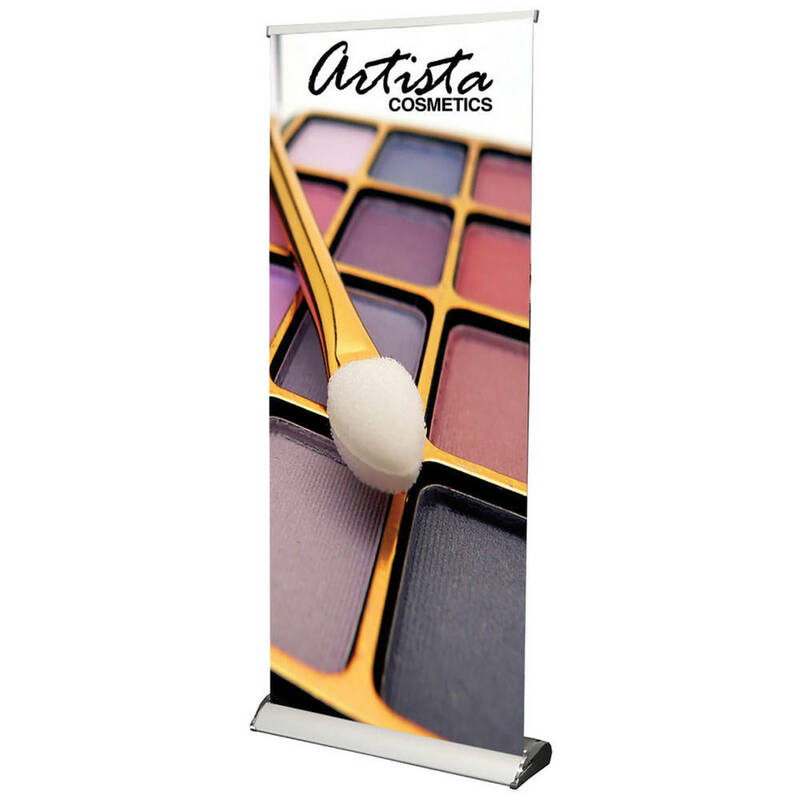 The Maui retractable banner offers a perfect combination of design, durability, and value. It's portable, easy to use, and includes a carry bag. 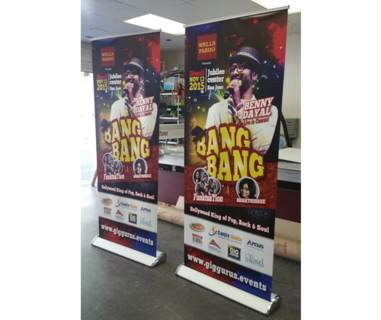 The custom-printed, premium vinyl banner is attached by clamp bar on top and double-taped on the bottom. 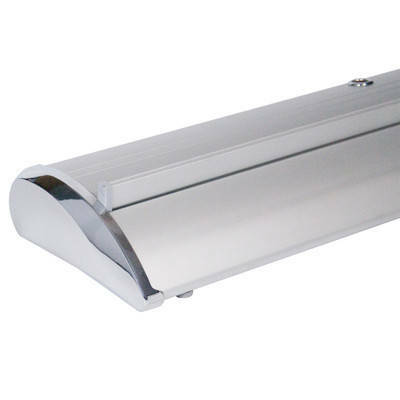 The banner stand is made of aluminium and comes with a custom travel bag.